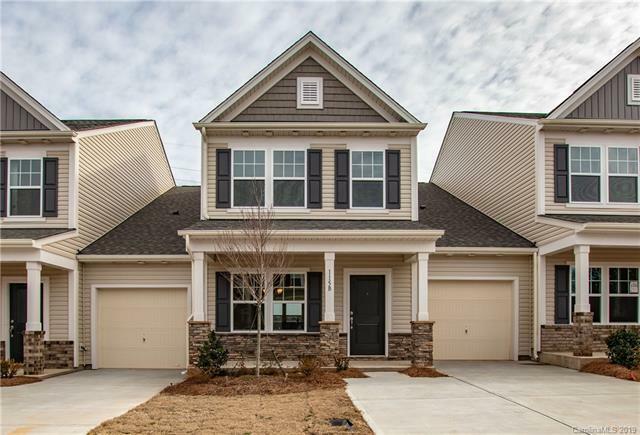 Brand new Townhome in Larkin Golf Club! Convenient to I-77 and 40. Minutes from Downtown Statesville,Mooresville, and Lake Norman State Park! Larkin Golf Club amenities include Tennis Courts, Pools, playground, 18hole course, clubhouse, and MORE! Townhome features Master on Main, Stainless Whirlpool Appliances, andGranite Countertops! Play Room upstairs for kid retreat, additional Bonus can be private study/office or MediaRoom! Come by and see this townhome today!